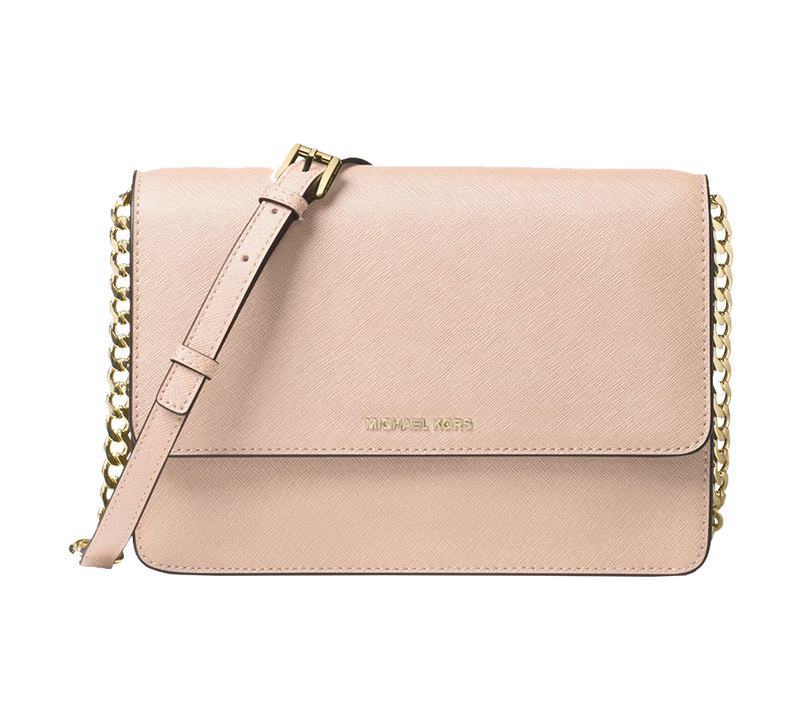 Crossbody bag MICHAEL MICHAEL KORS. 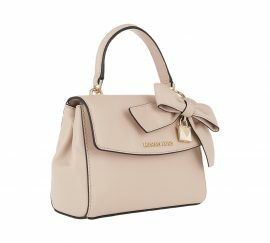 the Daniela bag is constructed with a fold over front secured with a magnetic snap closure. 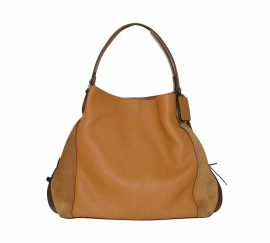 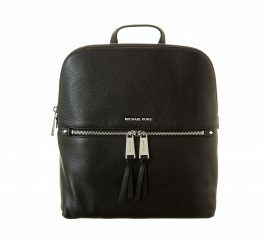 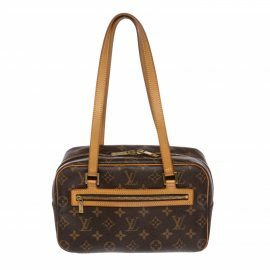 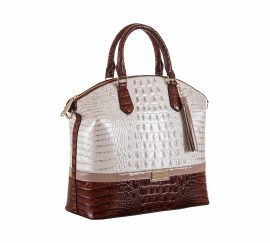 The bag opens to reveal an unlined interior with dual compartments and a zip pocket to the front. 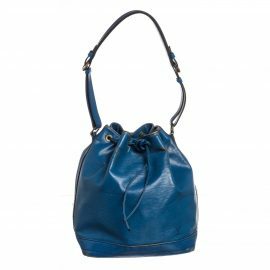 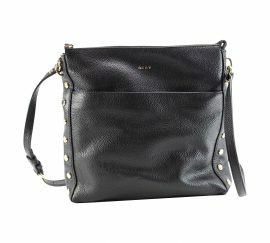 Transported using an adjustable crossbody shoulder strap, in a combination of leather and gold tone curb chain. 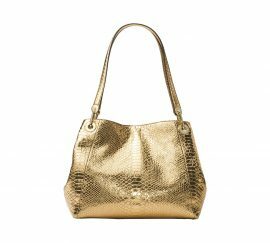 The handbag is complete with signature Michael Kors branding to the front. 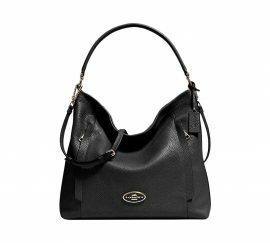  Interior features lining , 1 zip compartment, 2 open compartments, 1 slip pocket and 6 card slots .